Come for a burger and get a lesson in taste bud happiness. 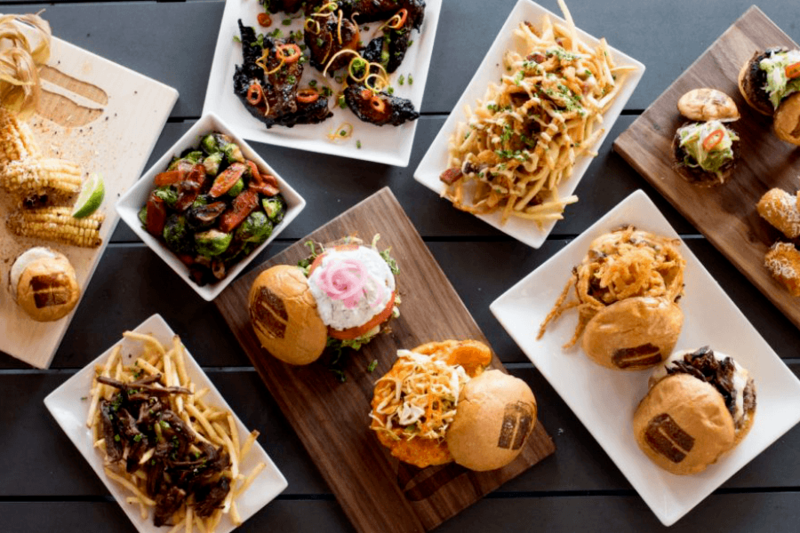 Indulge in gourmet burgers, truffle fries and craft beers for lunch and dinner. Umami, the concept, means the savory meaty fifth taste. Find out for yourself just what that translates to.